On Thursday IBM announced its X6 product family, the sixth generation of the company’s successful EXA server architecture. 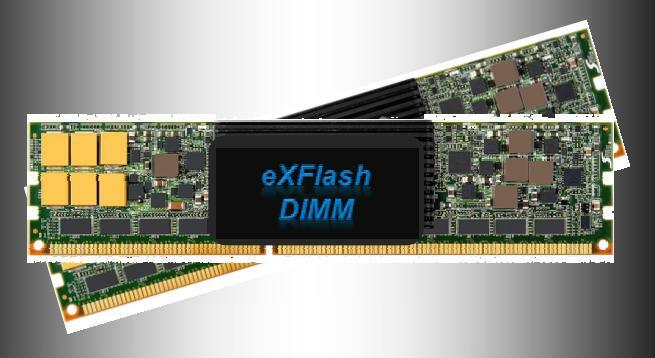 A smaller byline of the introduction was the company’s new eXFlash memory-channel storage or eXFlash DIMM which is offered as one of many flash options available to X6 users. 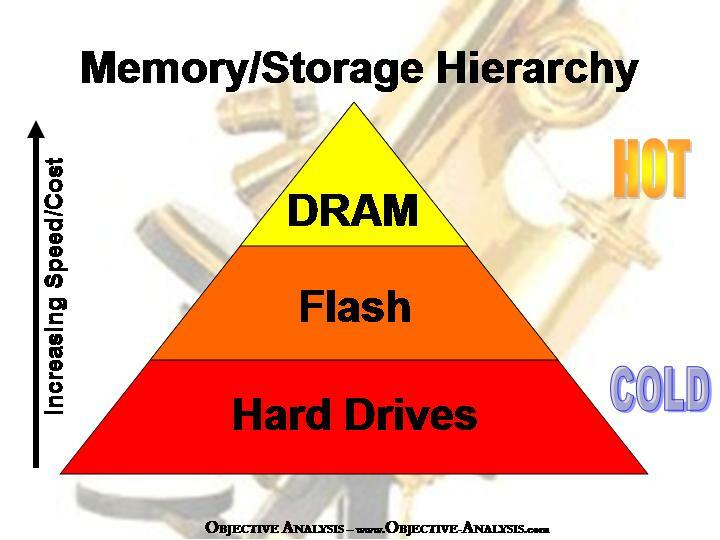 Today NAND flash is being shoehorned into HDD formats simply because it is persistent – the data doesn’t disappear when the lights go out. 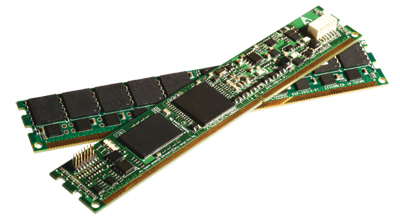 This approach fails to take advantage of NAND’s greatest strength – its low cost relative to DRAM – and this prevents it from fully meeting the needs of most data centers. Since 2004 NAND has been cheaper than DRAM, and today its price per gigabyte is an order of magnitude lower than that of DRAM. NAND is cheaper and slower than DRAM, and HDD is cheaper and slower than NAND. 19nm & 20nm SSDs Arrive! 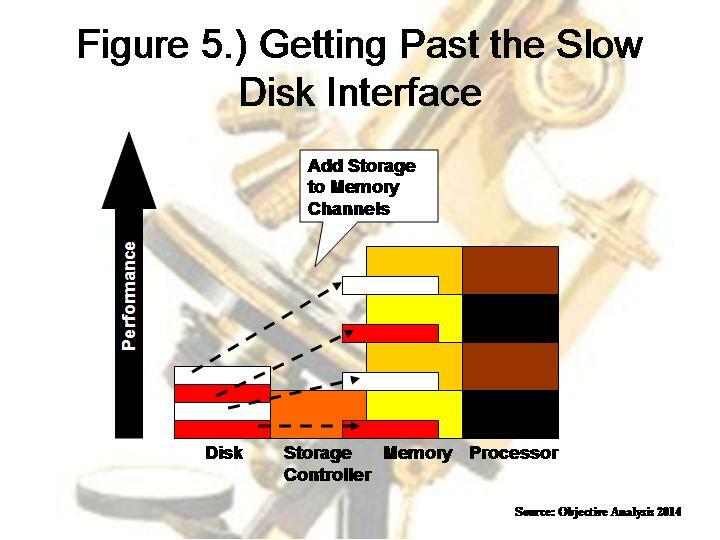 SSD-watchers have expressed some concern over the last few years that SSDs cannot be manufactured using advanced NAND flash process geometries. 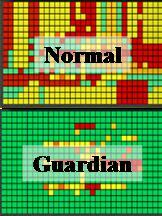 This is because these parts have lower endurance and a larger number of bit errors than NAND made using less-advanced processes – the tighter the process, the shorter the flash’s life, and the more errors it will have. On Monday December 13 SandForce introduced SSD controllers designed specifically for cloud computing applications. What Happens when SSDs Fail? There’s a lot of “Fear, Uncertainty, and Doubt” – FUD – circulating about SSDs and their penchant for failure. 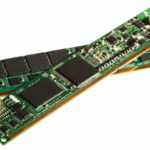 NAND flash wears out after a set number of erase/write cycles, a specification known as the flash’s endurance.